Peanut butter packs that make a great snack, both as a solo artist or as part of an iconic duo. 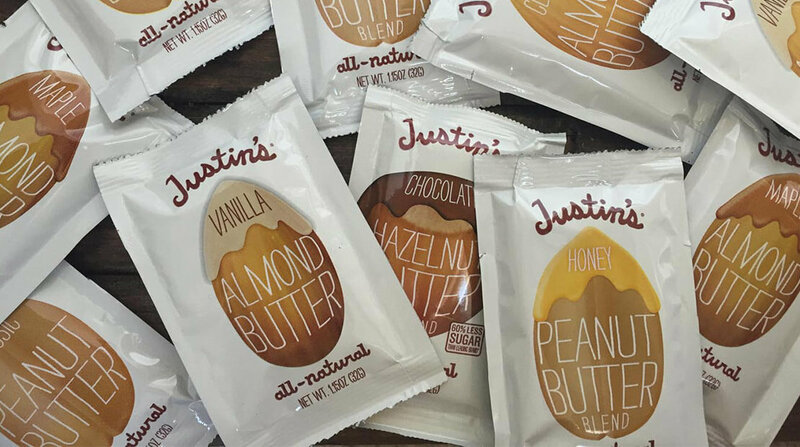 I could tell you I’ve never squeezed one of these Justin’s peanut butter packs into my mouth in front of other humans, but I haven’t lied yet today and I’m not going to start now. They’re also so thin you strategically stash them in all your pockets and bags so you can head off hanger at the pass, no matter what.